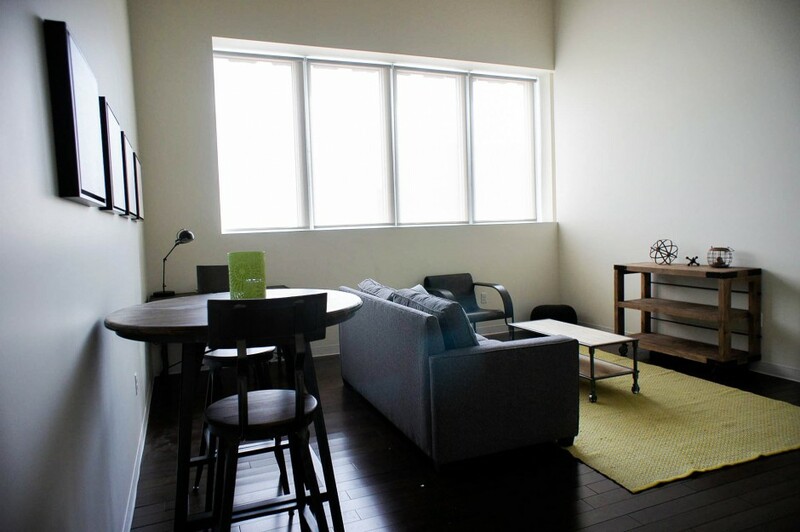 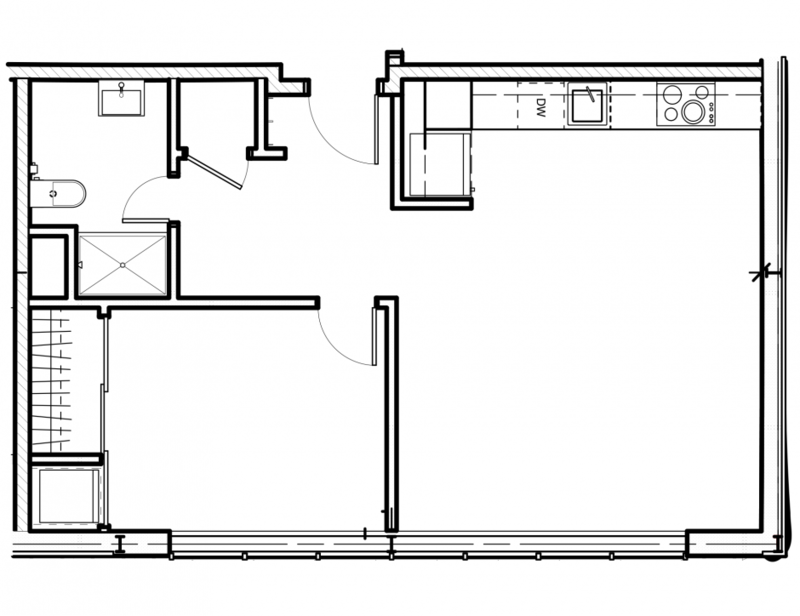 This all-inclusive One Bedroom unit is perfect for modern, downtown living! 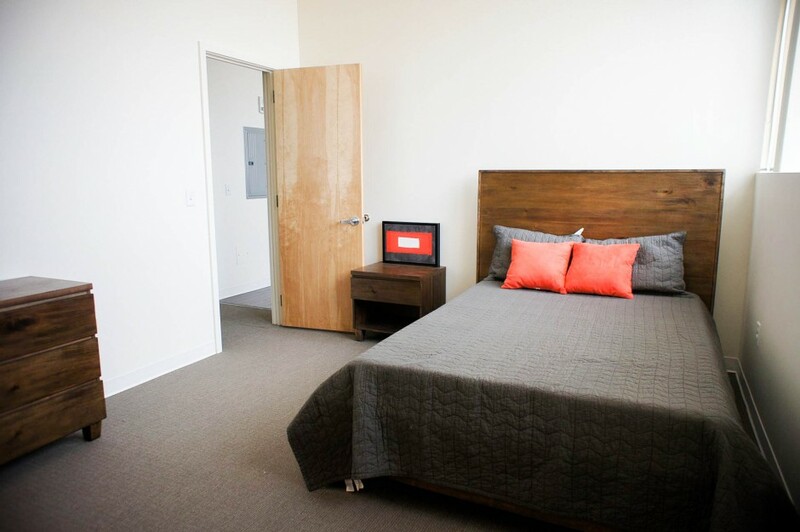 Don't worry if your stay in Wichita doesn't allow you to bring the comforts of home with you, you’ll feel right at home in this space. 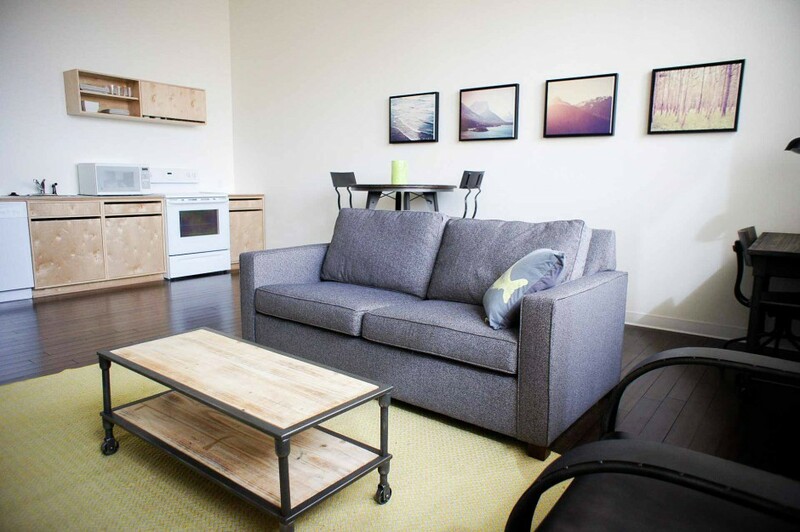 It offers plenty of natural light, beautifully finished hardwood floors and modern furniture with a rustic feel. 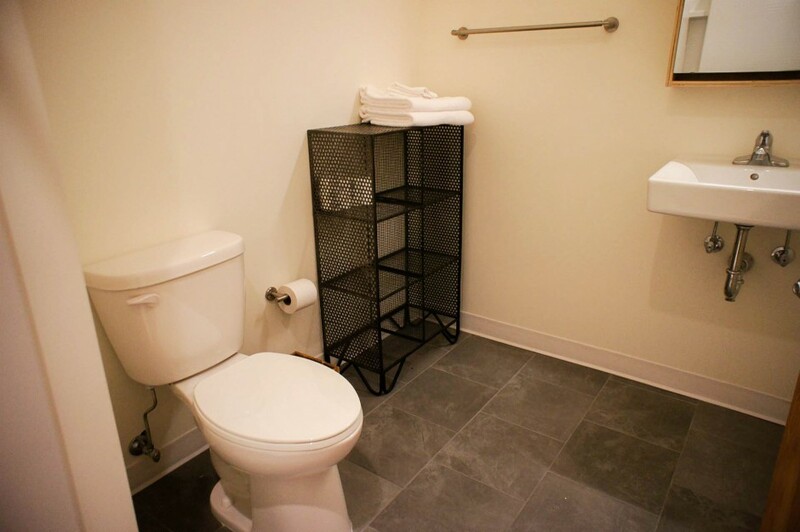 This unit along with all of our awesome amenities will make you feel right at home!